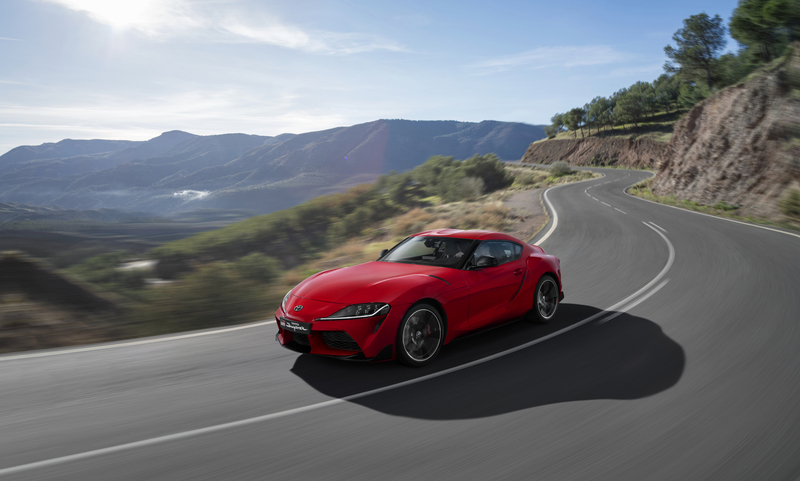 We can’t remember the last time a car was hyped to the levels lavished upon the next-generation Toyota Supra, with the Japanese marque seemingly teasing and provoking us with renders, camouflaged imagery and computer wizardry since the beginning of time. The Toyota GR Supra, to give it its full and proper title, is squat, athletic, low and angry, sporting a short wheelbase and wide track to give it that 1.55 ‘golden ratio’ only the finest handling sports machines possess. Full and final specifications have also been nailed down and we can report that this bad boy 3.0-litre engine, with twin-scroll turbocharger, produces 335bhp and a mighty meaty 500Nm of torque. Harness the power of launch control and this puppy will smash the 0-62mph sprint in 4.3-seconds and go on to a typically limited top speed of 155mph, with power pumped through a very familiar eight-speed ZF gearbox. 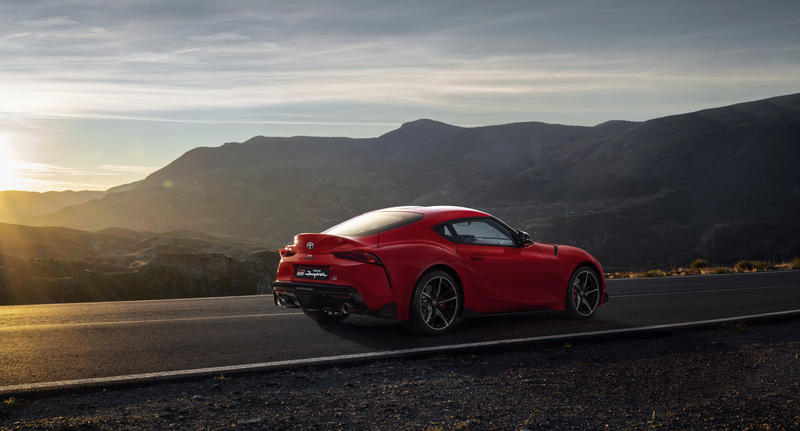 With prices starting at £52,695, the latest Supra will sit directly in the firing line of its M-tuned BMW Z4 sibling, the Porsche Cayman, the Alpine A110 and the V6 Jaguar F-Type. Whatever way you cut it, it feels like a lot to hand over for a Toyota. But remember, this is a joint project with BMW, so it will share many things (including plenty of interior switchgear) with the Z4, while Austrian company Steyr has been tasked with building both cars on its own production lines. 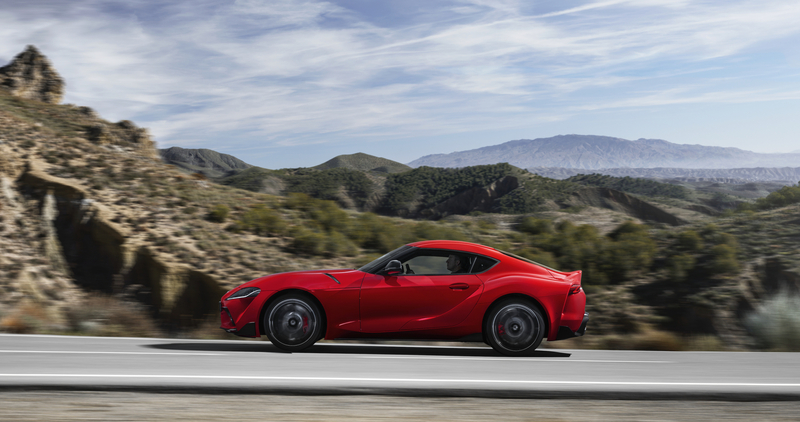 We will have to wait and see what the final model is like to drive, but we do know that Toyota’s chief engineer and racing enthusiast Tetsuya Tada has had a huge say in the way new Supra will handle. On top of this, Toyota has already stated that it will go racing in various classes with numerous fettled version of the road-going car, which bodes well for those that like to explore the limits of their daily drive.